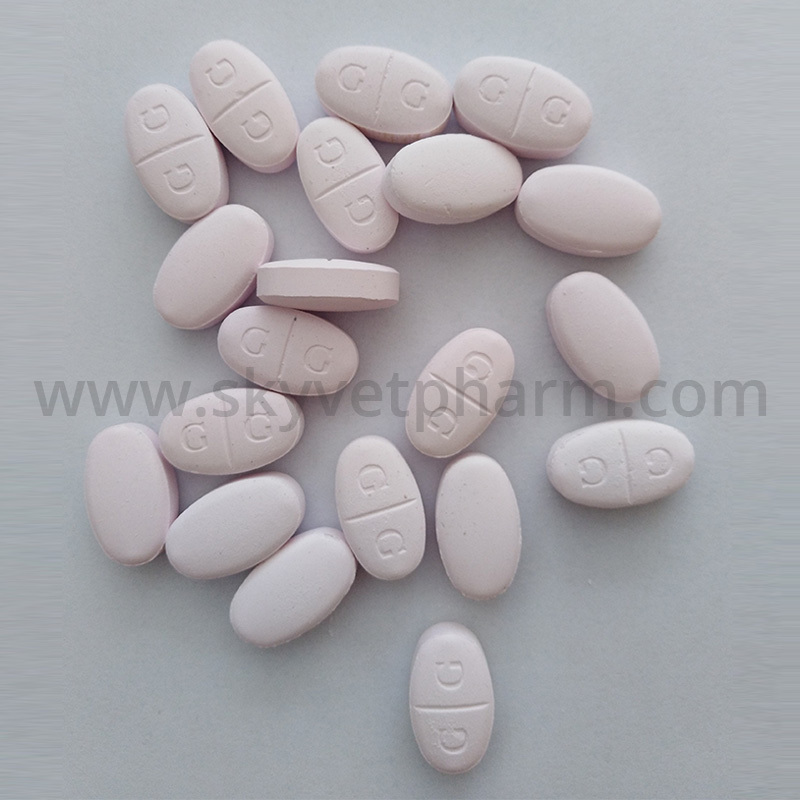 Praziquantel tablets for antiparasitic have broad-spectrum anti schistosomiasis and anti tapeworm effects. It has extremely active activity on adults of various tapeworms. It also has a good activity to larvae and has a good repellent action against schistosoma japonicum. Do you know the side effects of praziquantel? Let's have a look. (1) At high doses, the cows will see a slight increase in blood alanine aminotransferase, and some cows will have body temperature rise, muscle tremor, and hernia. (2) Canine can cause anorexia, vomiting or diarrhea after oral administration, but the incidence is less than 5%, and cat's adverse reactions are rare. Injectable medication can increase the incidence of adverse reactions. In dogs, pain, drowsiness and gait can be seen at the injection site. Some cats can see diarrhea, vomiting, weakness, runny nose, lethargy, temporary anorexia and pain at the injection site. Next Are You Using Ivermectin Correctly?